Come join trained instructor Mel A. James for a morning meditation class. 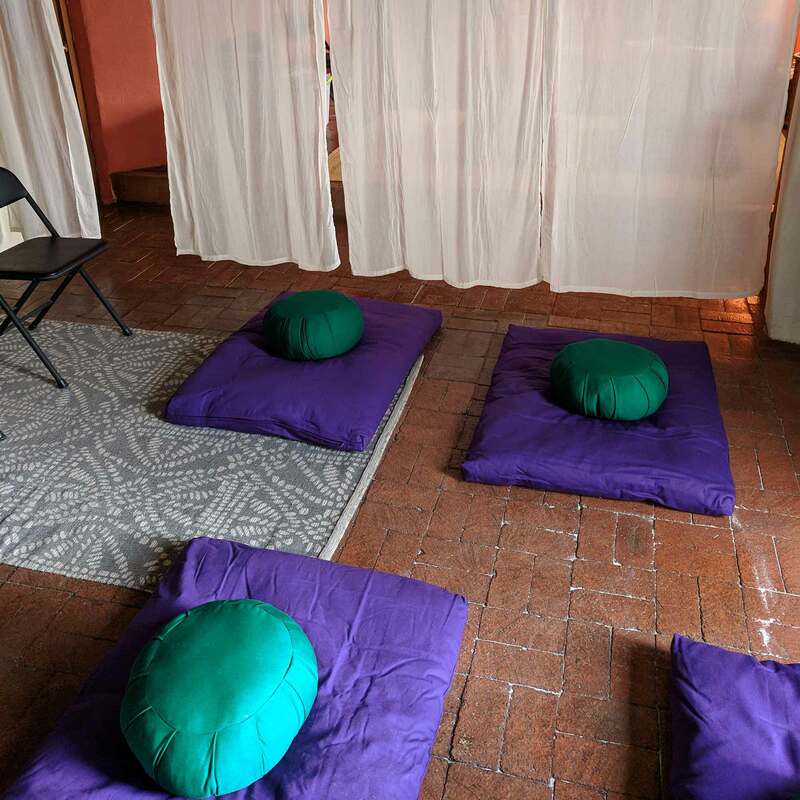 Each class will feature a different discussion topic related to mindfulness, followed by a group sit. See www.melajames.com for schedule of class topics.